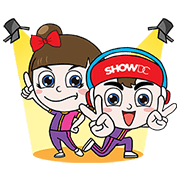 http://www.line-stickers.com/ – Be entertained Line Sticker |It’s time to be entertained by energetic and fun Mr & Mrs SHOW DC. 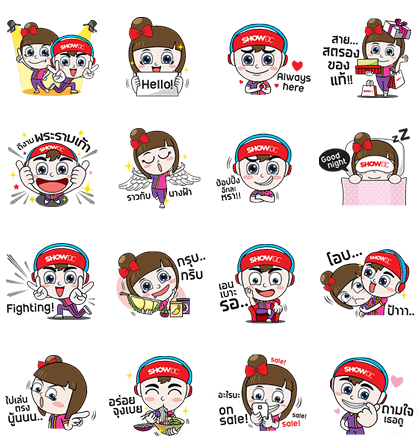 Friend SHOW DC’s official account to get these stickers for free ! Available till May 3, 2017.